of Penny Dixon in England re: Christmas. own minds. I do not follow Xmas; if Andrew and his own wish to, God bless them. & other's do, I don't, I think nothing less for them for doing so. Queen's humble & obedient servants, followed suit. "Xmas, do this in remembrance of me", we have made it up. process Jesus endured to get to the cross for us. doctor to monitor his well being, or blood pressure. devil's work; no if, buts or maybes, but completion. To me this was amazing; I feel many churches overlook it. Jesus did. Santa, holly and snow seem almost an insult by comparison. months pregnant with John, to assist & support her. restored after its defilement by Antiochus epiphemis, a type of antichrist. 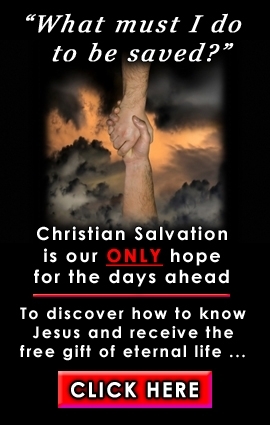 salvation is in question as a consequence.